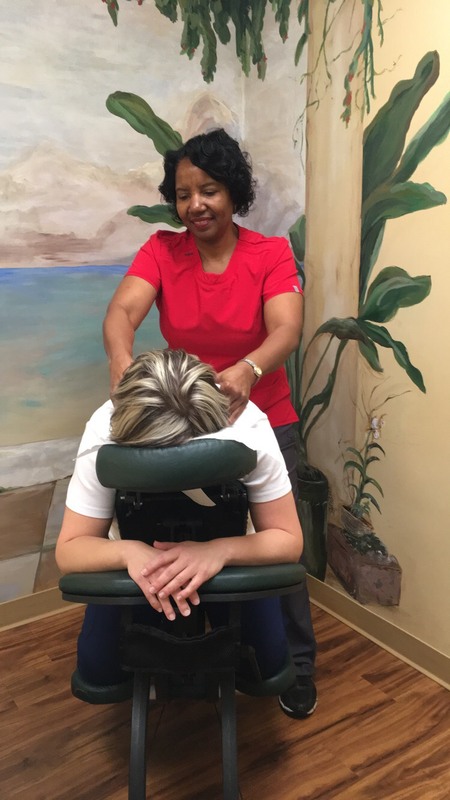 Therapeutic massage can be an important part of the health maintenance plan. It helps keep the body and the mind functioning optimally. Promotes well- nourished and healthy skin. Therapeutic massage helps reduce the physical and mental effects of stress and anxiety known to accelerate the aging process. Therapeutic massage helps the body recover from the stresses of strenuous exercise, and facilitates the rebuilding phase of conditioning. The physiological benefits of massage include improved blood and lymph circulation, muscle relaxation, and general relaxation. These in turn lead to removal of waste products and better cell nutrition, normalization and greater elasticity of tissues, deactivation of trigger points and faster healing of injuries. It all adds up to relief from soreness and stiffness, better flexibility, and less potenial for future injury. CALL TODAY 229-883-0042 OR CLICK HERE FOR YOUR FREE CONSULTATION!